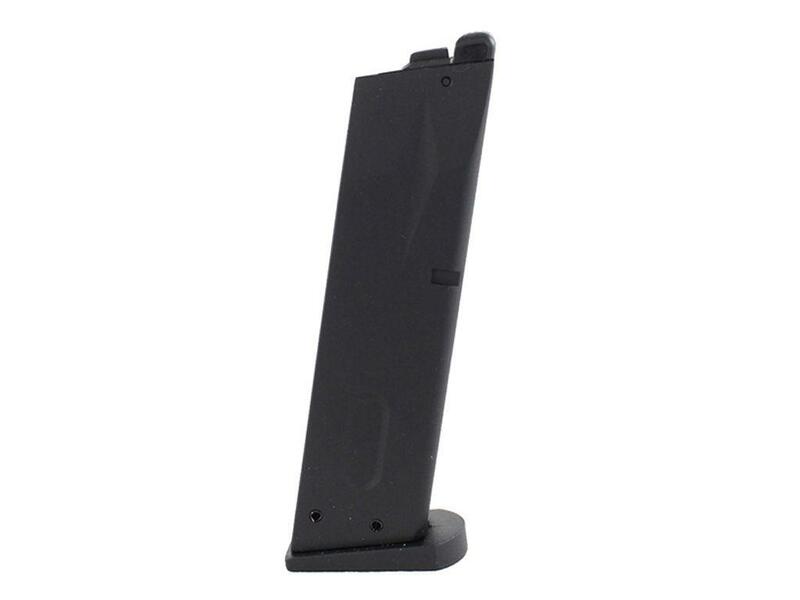 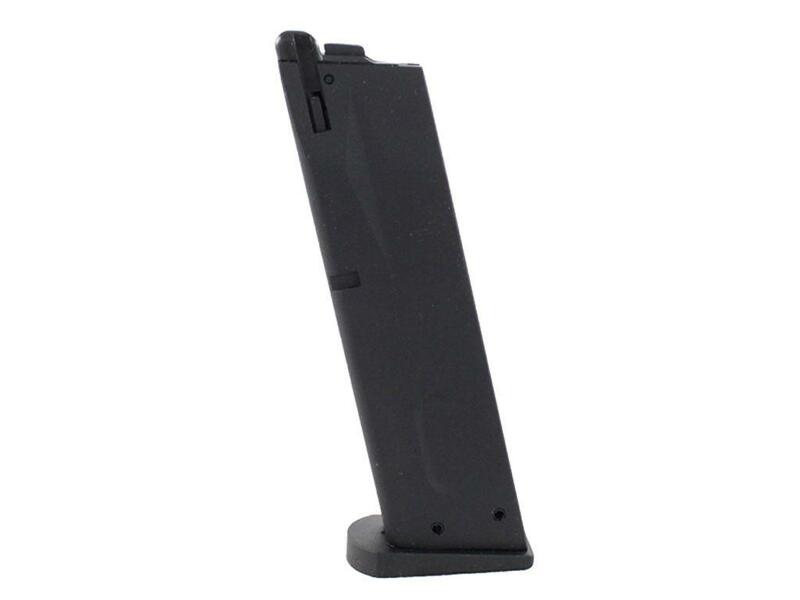 ASG M9 25rd GBB Airsoft Pistol Magazine | ReplicaAirguns.ca | Easter Weekend Sale! 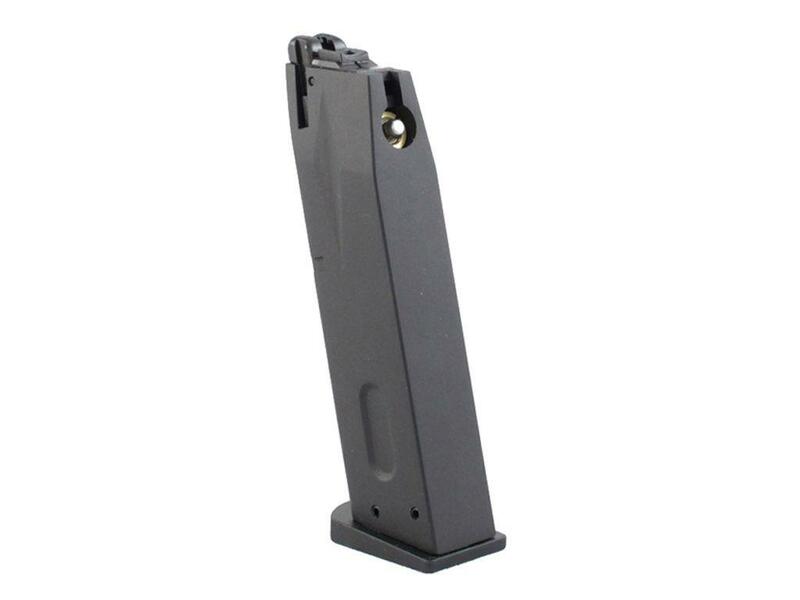 Comments: What good is a side arm if you're out of ammo? Reload faster and more efficiently with a spare magazine at the ready.